2NDS. 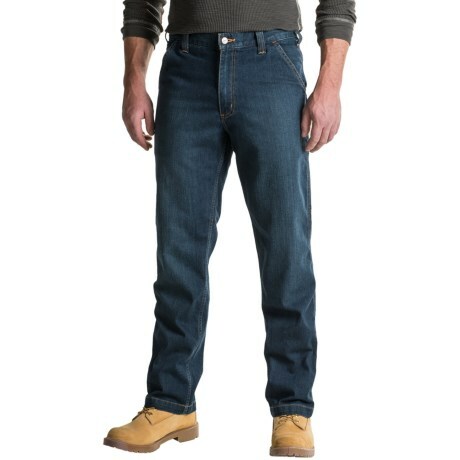 Carharttand#39;s Rugged Flexand#174; Dungaree jeans are made for field work and demanding jobs, with their sturdy stretch denim and multiple utility pockets. Available Colors: SUPERIOR.